Do you need help in securing your agricultural land or farm? Rely on Fencedeck for top quality agricultural fencing in Trowbridge and surrounding areas. From half round fencing and stock fencing to post and rail fencing and barbed wire fencing, we’ll have it done at affordable prices. 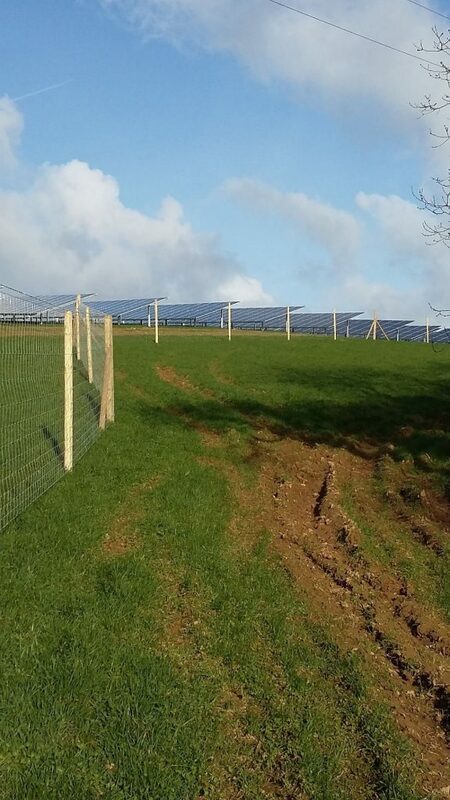 We are also solar farm fencing specialists with a lot of experience installing deer fencing in the South-West and nationwide. Our skilled and experienced staff will install your fences quietly and efficiently, leaving you with a professional finish and a secure property. At Fencedeck, we also supply and install sheds and timber buildings of all sizes from 6ft x 4ft sheds to 20ft x 10ft garages and summerhouses. Our decking services are also popular in Trowbridge and surrounding areas. Don’t worry if you live outside Trowbridge. Fencedeck provide excellent services across other areas including Devizes, Melksham, Calne, Marlborough, Pewsey, Westbury and Warminster. For expert advice contact us today.